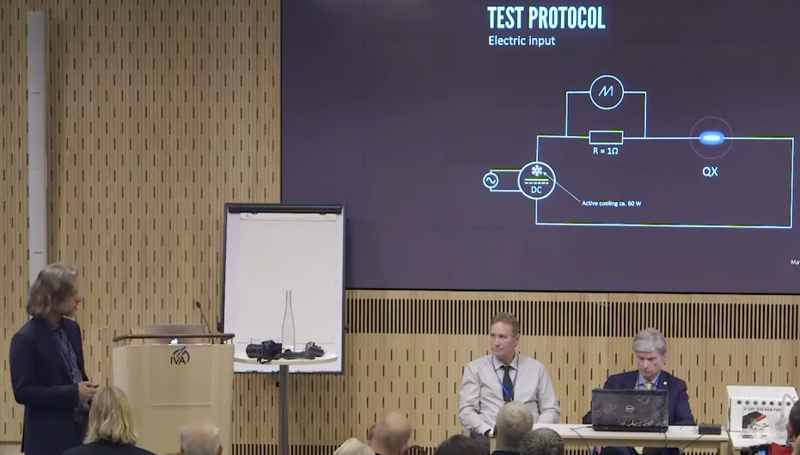 This is the demonstration in Stockholm of Andrea Rossi´s new ECAT QX on November 24, 2017. Watch on Youtube You can also read more on E-catworld.com and follow the discussions. Here’s the full version of the slides presented.